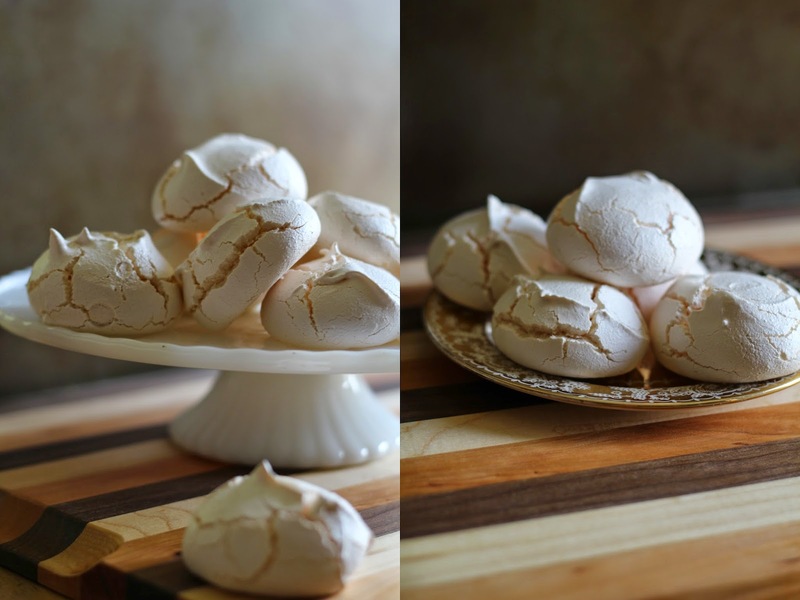 Meringue a delicate dessert that I as an American feared making. 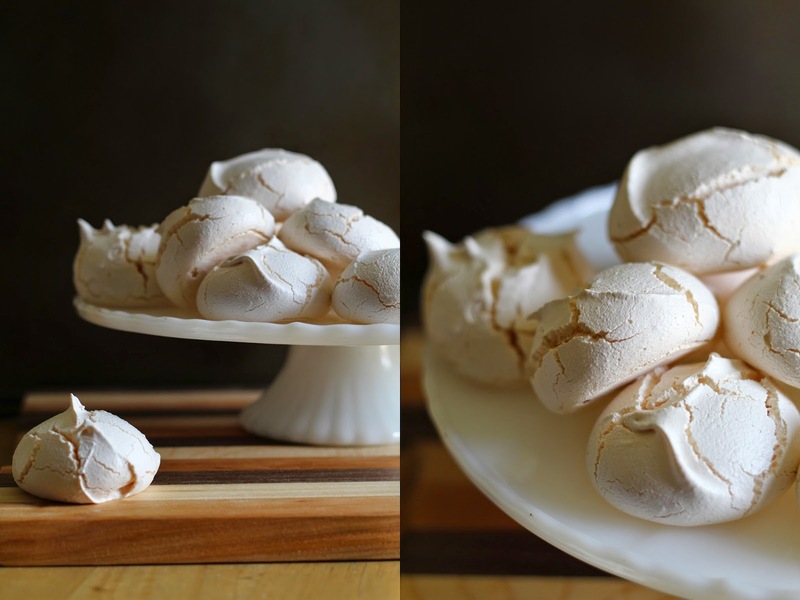 When I think of people who eat and make Meringues I think of a little pastry shop somewhere in Europe overlooking an ancient and beautiful cobblestone square. Not me. But I went ahead and gave it a try anyway. And I do believe they tuned out very nice. In a stand mixer or large mixing bowl. Add egg whites, salt, cream of tartar, vanilla & flavoring. Mix. Keep mixing for 2-3 minutes. First few minutes will look like you are mixing bubbles. Once soft peaks have slowly began to form start slowly adding in your sugar. Keep mixing and adding in your sugar. After you've added all your sugar continue to mix 2-5 minutes or until you see stiff peaks. Line a cookie sheet with parchment paper. And scoop mixture onto tray with a spoon or cookie scoop. Bake for 40 minutes on the middle rack (Not bottom). 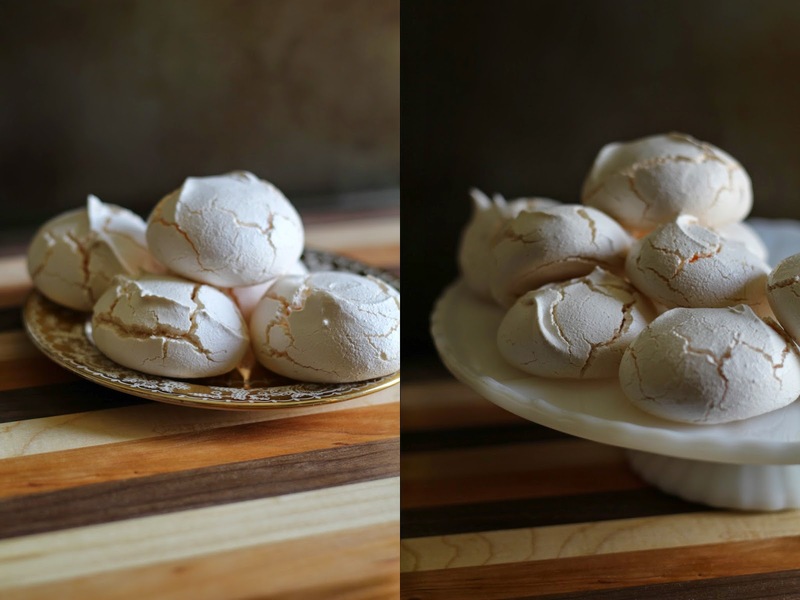 If placed on bottom rack the bottoms of the meringue will overcook. To keep them from cracking leave in oven until cool. Which I did. Mine cracked during the cooking, I am just glad they didn't fall. I think the cracks look rather pretty. Not sure if the cracking had to do with baking at a high altitude ? 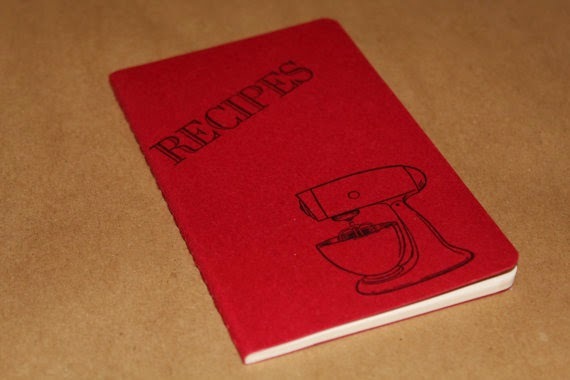 Enter for a chance to win a Recipes notebook, perfect for keeping with you on the go. 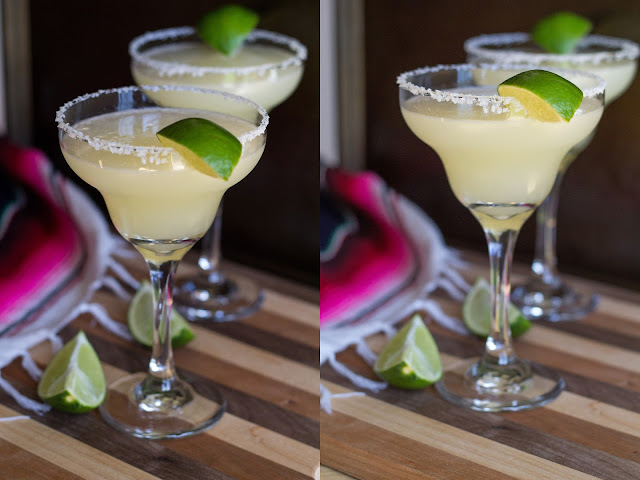 I hope you enjoy the recipe and enter the Giveaway. I like to bake Ginger Snaps. Oh man... peanut butter cookies... was just thinking i should make some! My Favourite thing to bake is apple pie! I like baking everything, but probably my most favourite thing to make is sourdough bread. 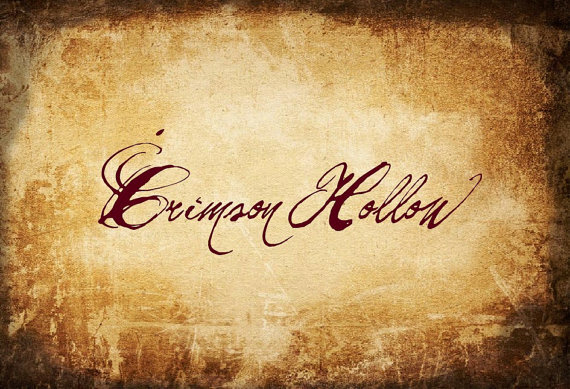 I also like Crimson Hollow on facebook as Nicole Graham. I follow you on facebook as well. My favorite things to bake are pies!